The European Forum on Armed Drones (EFAD) is a civil society network of organisations working to promote human rights, respect for the rule of law, disarmament and conflict prevention. EFAD has been formed to challenge the growing global use of armed drones and to address key concerns regarding their deployment and proliferation, through engaging with governments, European institutions and civil society, and by promoting political and public debate. We believe the growing proliferation and use of armed drones, including among European states, is a real danger to global peace, security and international law. We urge that the legal and ethical issues raised by their use, as well as the security consequences, be fully, publicly and democratically debated. The use of armed drones presents a number of legal, ethical and global peace and security challenges that make their increasing deployment a pressing cause for concern. With their long endurance, armed capabilities, low costs and the lack of physical risk to their operators during use, armed drones have distinct characteristics in comparison to other platforms. These functions lower the threshold for lethal force and have enabled their use in counterterrorism operations that are challenging international legal frameworks. Armed drones have significantly expanded the practice of extrajudicial/targeted killing by certain states over the past decade. Their use has resulted in a significant number of civilian casualties, despite claims of ‘precision’. Drone strikes have fostered resentment and can engender support for armed groups. The continuous threat of armed drones has been demonstrated to lead to severe psychological impacts on communities. 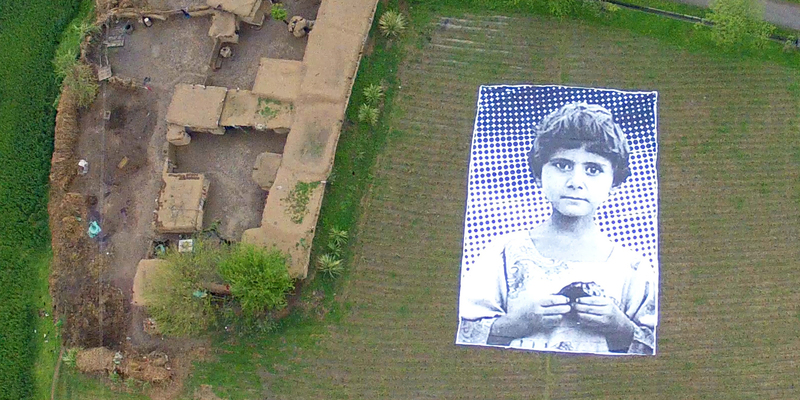 Governments using armed drones have also refused to provide transparency regarding drone strikes. This secrecy undermines accountability, which deprives the victims of drone strikes of their right to an effective remedy. – are approved as members by the current membership. Members are actively encouraged to engage with our domestic and international advocacy and research. For more information on joining EFAD, please contact us.